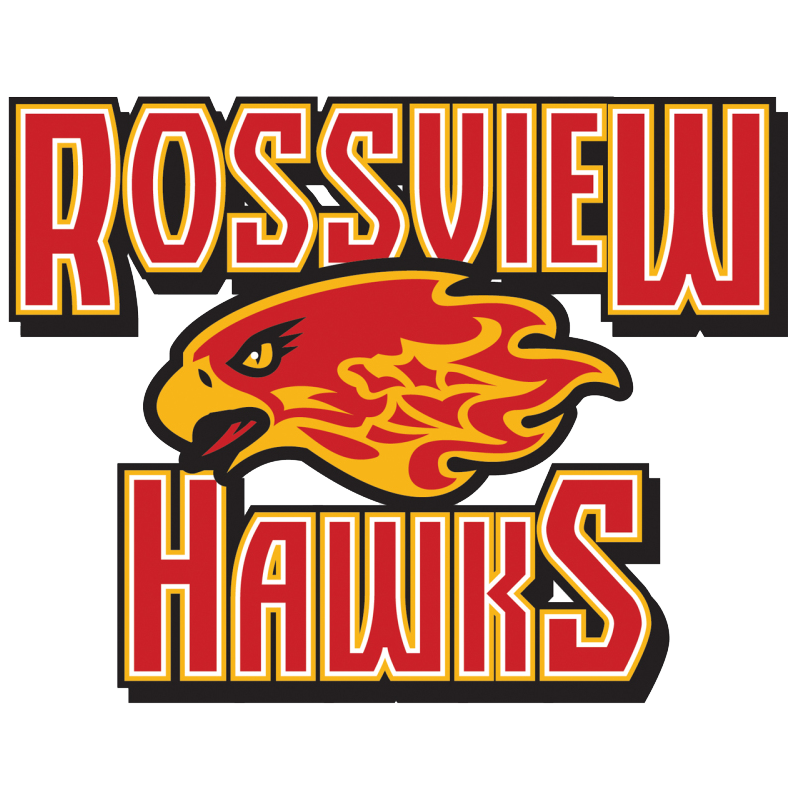 My name is William Coleman, and this is my 3rd year at Rossview and going into my 16th year of teaching, 10 of which in SCCC and 5 in SPED. I received my B.S. in HHP from APSU, an M.S. in SPED from Belmont, and a plus 30 from MTSU. Currently, I am working on my E.d.S. to further my education. This year I will sponsor Animal Alliance Club. I am married with two amazing children. I enjoy the outdoors and fixing things in my spare time. I look forward to working with our student body this school year and participating in their intellectual, social, and emotional growth.